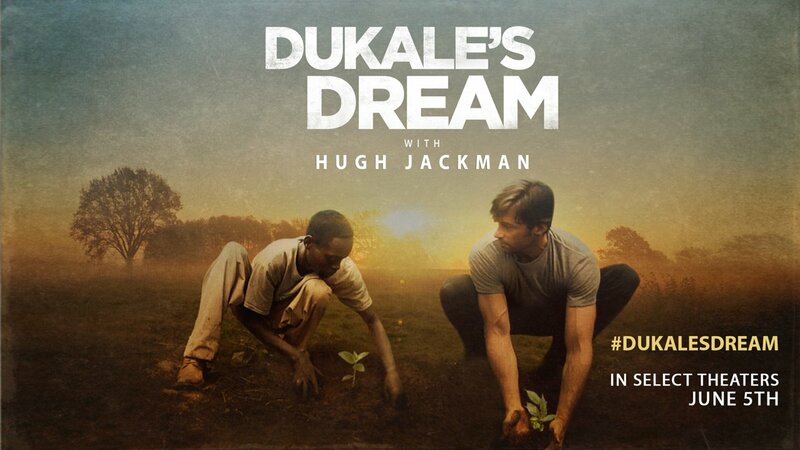 I’m just home from a screening of Hugh Jackman’s ‘Dukale’s Dream’ and I urge to go and see it or Watch it online. 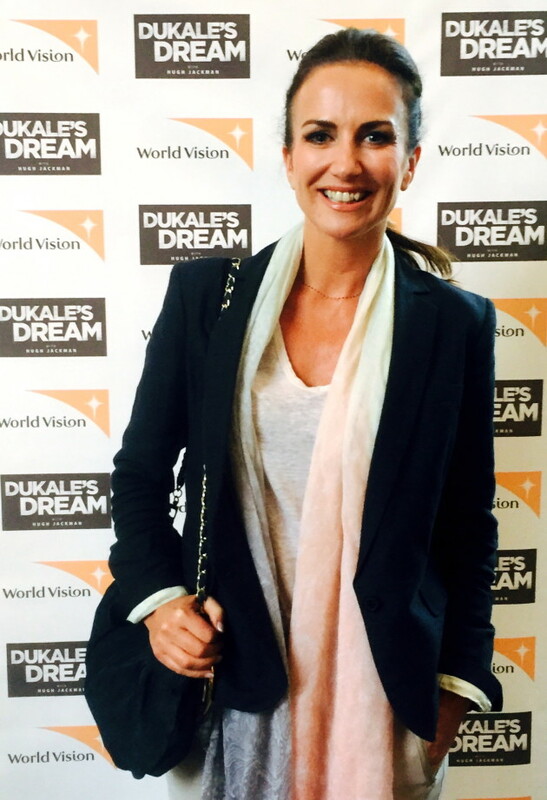 It was made in association the wonderful World Vision charity and highlights the importance of supporting Fair Trade products. 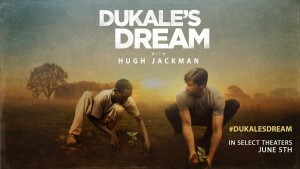 It’s available to rent/buy more Amazon and is something you can watch with the kids (our girls, 9 and 12, loved it). 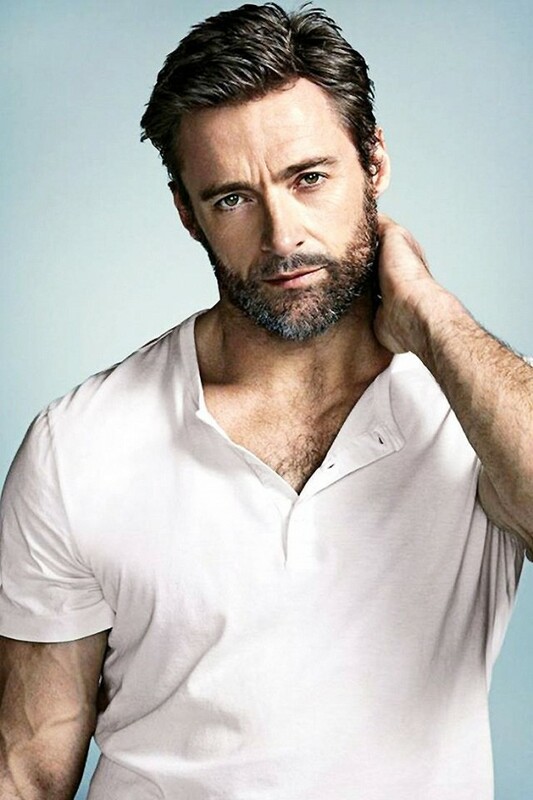 Oh, and a photo of Hugh, just because….